Organic certification requires safe working conditions, no child labor, and fair wages for workers. Production must protect water supplies and treat all waste water. Chlorine bleaches and chemicals commonly used in textile processing that can cause cancer, birth defects, and other serious illnesses are not allowed. The $2 billion worth of chemicals sprayed on conventional cotton crops worldwide every year (half of which are designated toxic by the World Health Organization) includes 900+ registered synthetic pest control products. Farmers’ exposure to these chemicals causes occupational illnesses and each year, up to 77 million cotton workers suffer acute pesticide poisoning, resulting in up to 20,000 deaths. Due to chemical exposure, the average life expectancy of a non-organic cotton farmer in India is mid-30’s. 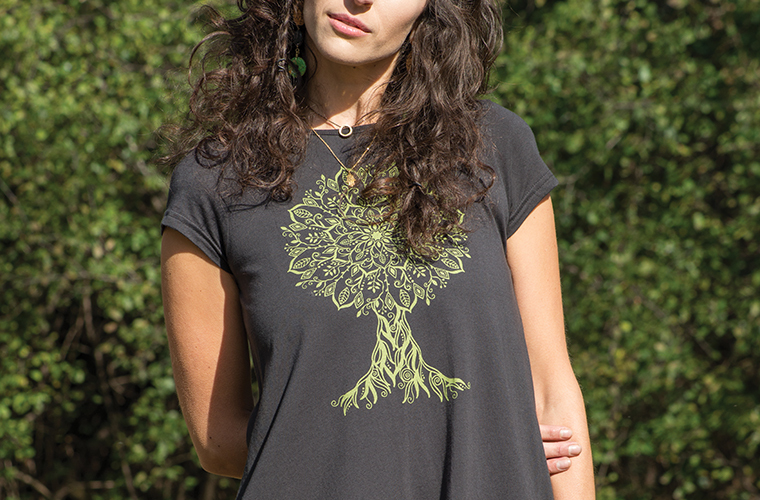 A single non-organic cotton t-shirt requires on average 700 gallons of water to produce. That’s about 22 bath tubs’ worth— for one t-shirt! 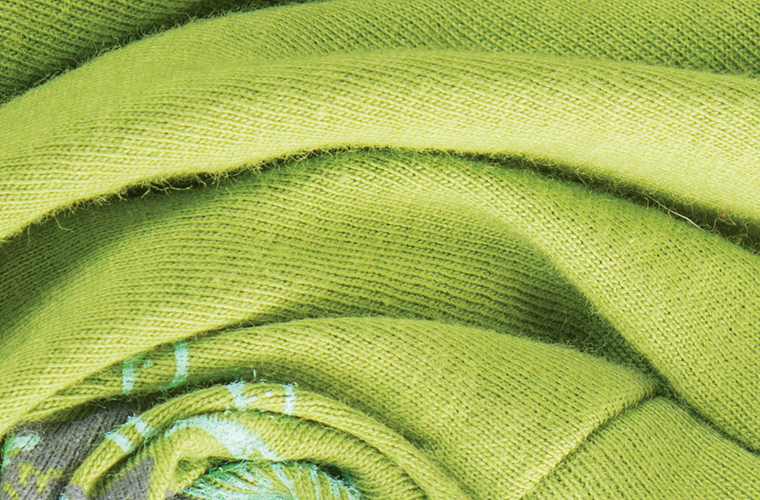 Organic cotton uses 91% less water to produce, thanks to healthier soil and less water pollution from run-off. 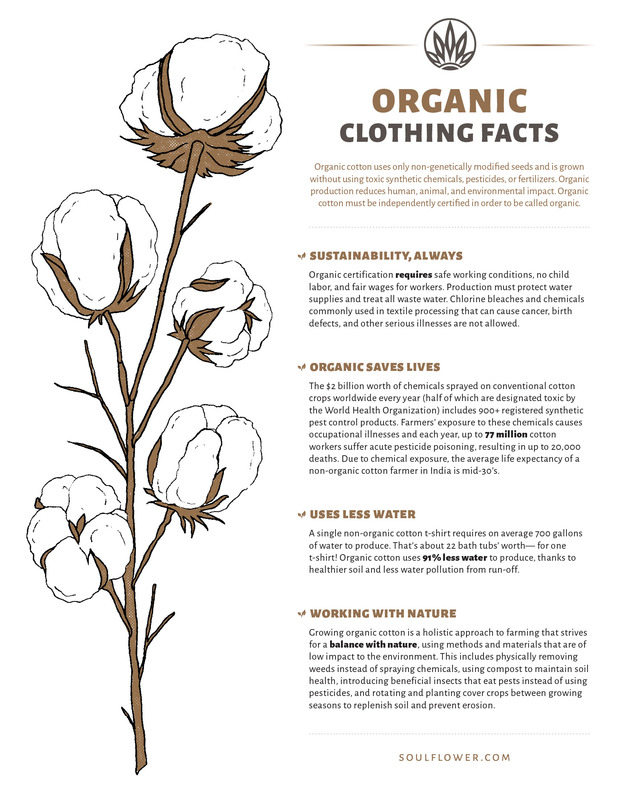 Growing organic cotton is a holistic approach to farming that strives for a balance with nature, using methods and materials that are of low impact to the environment. This includes physically removing weeds instead of spraying chemicals, using compost to maintain soil health, introducing beneficial insects that eat pests instead of using pesticides, and rotating and planting cover crops between growing seasons to replenish soil and prevent erosion. 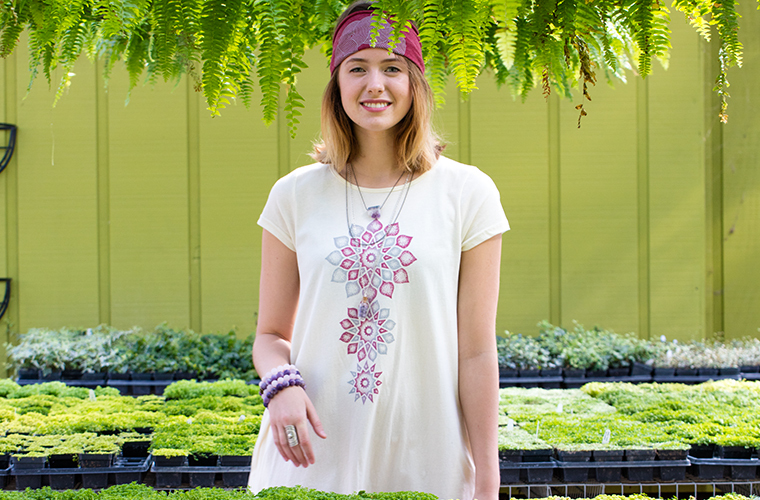 At Soul Flower, we create mindfully made clothing with eco-friendly materials and heartfelt art. 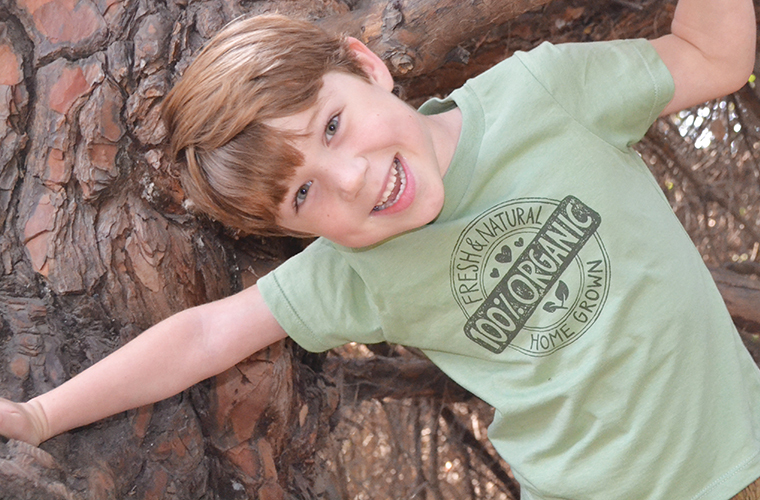 Our organic cotton clothing is designed with kind vibes from start to finish. We create clothing in a way that supports our planet, spreads a positive message, and most importantly — helps you express yourself. You can make a difference with what you wear, so share the vibe and let your Soul Flower. Thank you for the excellent educational content. Your use of quality research references is impressive. Thank you!